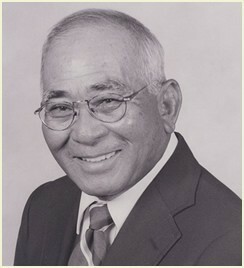 In many ways, The No-No Boys started with George Nakano. George was my high school P.E. teacher. To be honest, P.E. was not my favorite subject. I was not an athletic kid. Mr. Nakano, though, was kind and encouraging to all of his students, even me. 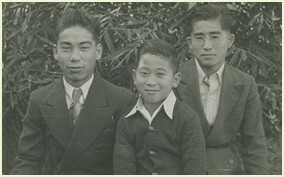 But what I’ve really remembered about Mr. Nakano all these years is how he came to my history class and told us snippets about growing up in a Japanese internment camp. I’d never heard much about the camps before he shared his stories with us, and I was fascinated with what his family had endured. I’m still fascinated by it. So when it came time to write my story, George was the first person I called. George was born in Venice, California. His parents were farmers and at one time owned a plant nursery. George’s mother had been a “picture bride” who came to America to marry his father. They’d never met before their wedding. His father had only seen her picture. George had eight brothers and sisters. One of his sisters died in camp. I remember thinking that was very tragic when he told us that story. George was a kid who loved sports, especially football, basketball and track. He was also a Boy Scout and one of the saddest things about going to the camp was leaving his troop. George’s family was living in Oceanside, California, when the war broke out. Very soon, George had to say good-bye to his best friend, Major Rossall, who was white and didn’t have to evacuate. George’s family was eventually sent to the Poston camp in Arizona. It was hard for his big family to live in the sparse, little apartments in camp and the school was nothing compared to the one George had gone to in Oceanside, but he made the most of things, staying active in the sports he loved, including one called “speedball,” which he says was like soccer. George even had a job in camp. He was a typesetter for a printing press. George’s family lost everything when they were sent to the camps, but they moved back to Oceanside after the war and started over. They never let the situation hold them down. 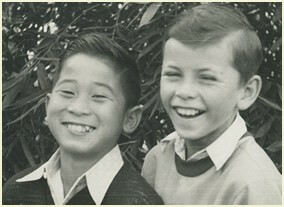 And George said no matter what happened, he was always proud to be Japanese-American. George was 79 years old when my book was published. He passed away at the age of 81 in July 2010.